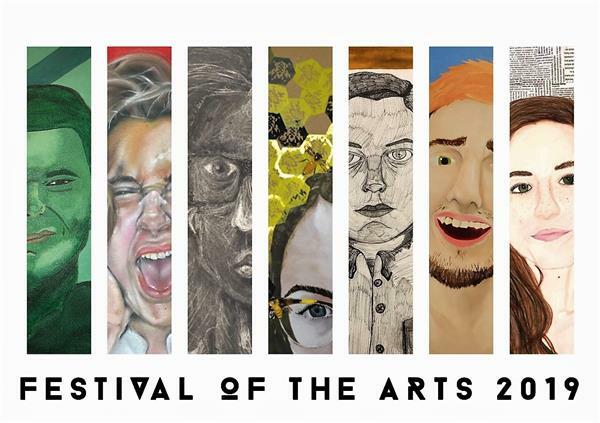 The Somers K-12 Art Department will host its Annual Festival of the Arts. Learn more about our transition to a new schedule at the high school. Click the following link for a podcast with Principal Bayer and Student Council, FAQs, and other presentations. Motivational speaker, rapper, college professor, author and talk show host Dr. Omekongo Dibinga spoke to high school students about being an "Upstander", not a "Bystander". 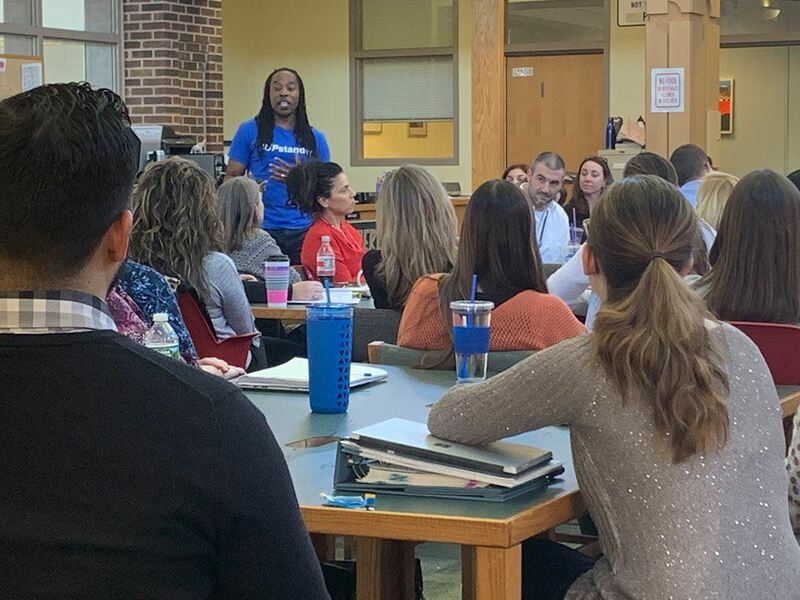 After speaking to the entire student body over two assemblies, Dr. Dibinga presented two different workshops to more than 100 student leaders and spoke with the high school faculty about "micro-aggressions" and ways to deal with them in the classroom. Here excerpts from Dr. Dibinga's presentation on our Tusker Talk podcast. 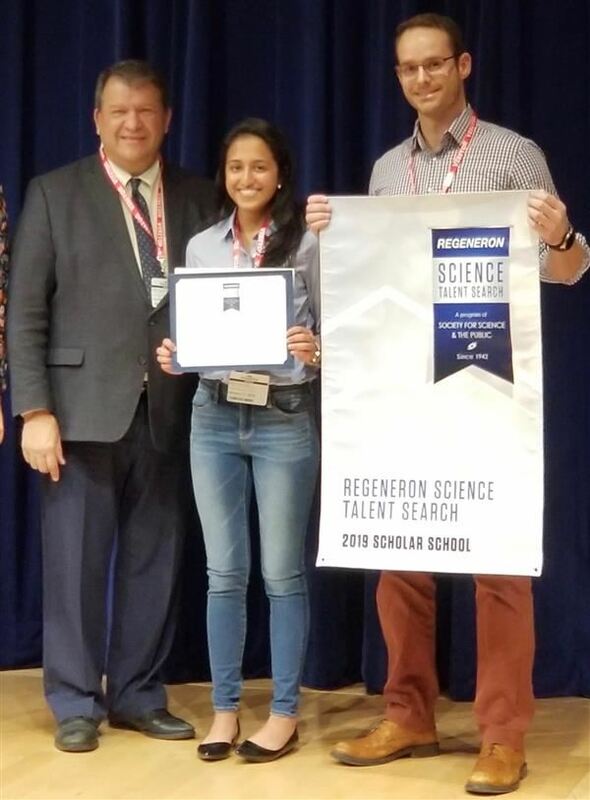 For the fourth year in a row, a Somers High School student has been named a semi-finalist in the prestigious Regeneron Science Talent Search competition. 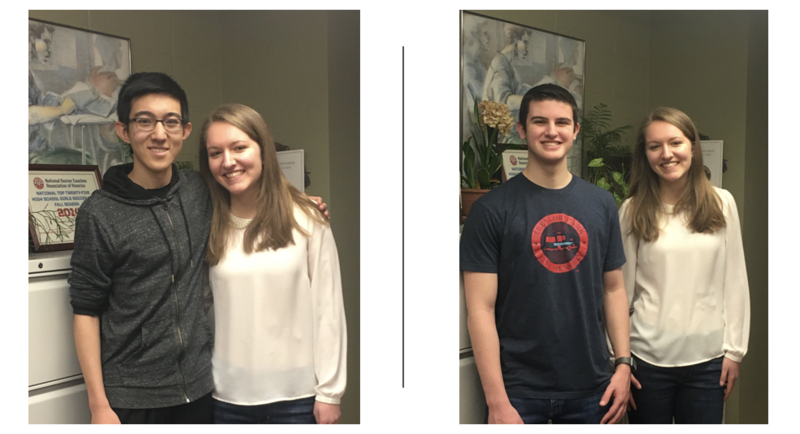 Senior Rachel Joseph is one of 300 students selected as an STS Scholar by the nation's oldest science and math competition for high school seniors. Joseph's environmental engineering research project, which explores ways to make wastewater treatment more energy efficient, was one of 1,964 entries in the competition. Her research wasn't the only accomplishment that caught the eye of the contest judges. Click on the "Learn More" button below to read more on this story. 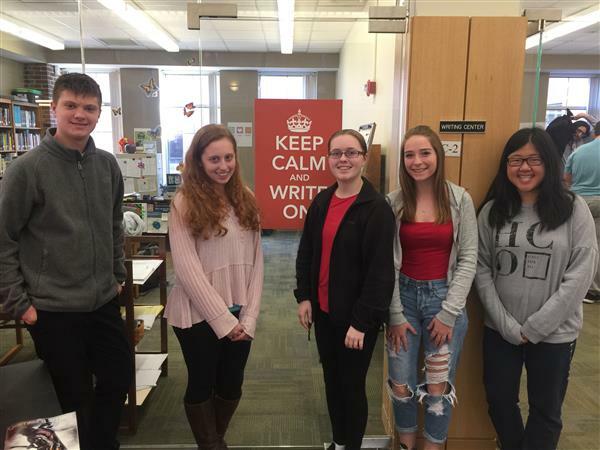 Six Somers High School students have been recognized by the Scholastic Art and Writing awards this year. All winners are invited to attend the Regional Awards Ceremony at Manhattanville College in Purchase, NY. Click on the "Learn More" button to see a list of student winners.